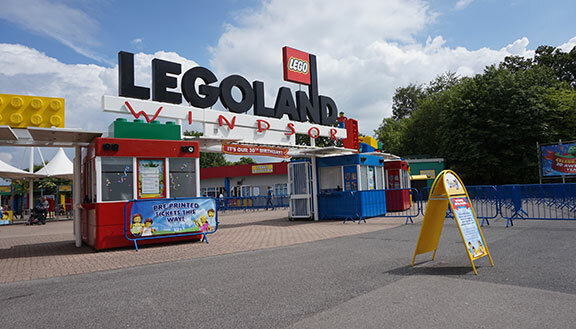 LEGOLAND in Windsor is a child-oriented theme parks, designed around Lego toys. Attractions at the park include Lego- themed rides, Lego building workshops and models. With a variety of themed areas and interactive activities and attractions, its great day out for kids, filled with fantasy and learning. 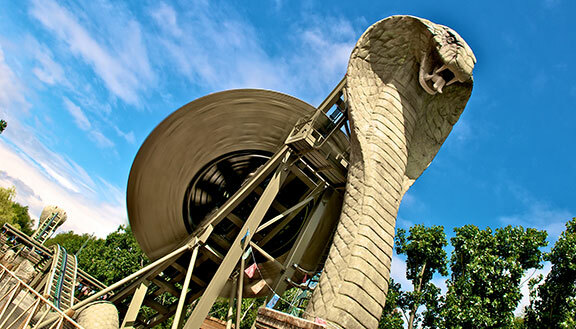 One of the first themed amusement park in Britain, Chessington World of Adventures presents a theme parks and a zoo. The theme parks has ten areas with various rides and interactive displays. Many seasonal and annual events are held here - especially during school holidays. Designed as an island, Thorpe Park is a water-based theme parks. 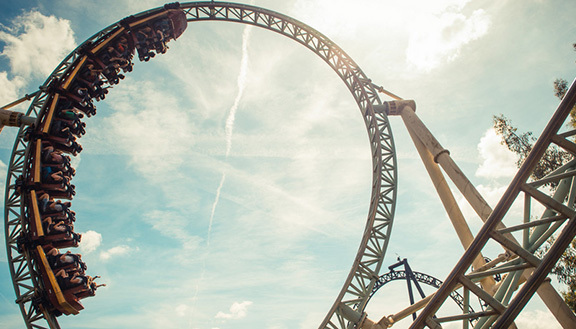 Popular amongst teenagers and young adults, the roller coasters and thrill rides are the main attractions here. The theme parks is spread across eight themed areas. Thorpe Park also hosts events such as Club nights and Fright Nights.